Senior portraits for graduates of high school and college couldn't be any better than they are right now in Houston, TX at Memories by Maryanne Photography! Look at these beautiful senior portraits taken in outdoor settings that are in full bloom! February and March are generally ideal months for photographing outside in the Houston area. Not only is all the foliage greening and/or blooming, but the temperatures are wonderful for being outdoors! There are always great poses to capture in the studio, as well, but if you're looking for outdoor senior portraits, then Springtime in Houston can't be beat. 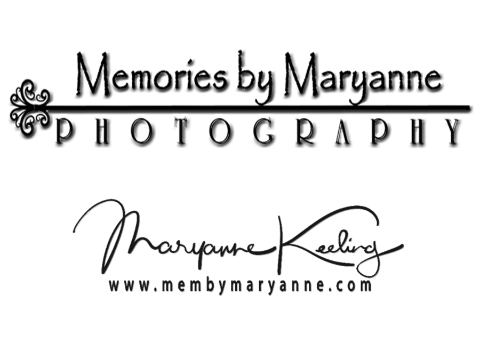 Memories by Maryanne photographs all over the general Houston area and she knows just where to take you to get the "look" you want. Maryanne is located in NW Houston, surrounded by many nature walks and parks that photograph beautifully. She has lovely azalea gardens at her location which are usually in full bloom the first 2 weeks in March. Be sure to schedule at least a month in advance to secure your date. It's always best to call (713-542-4517) so you can discuss timing and clothing options for your portraits.